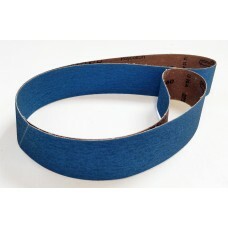 High quality industrial quality blue zirconia belts. 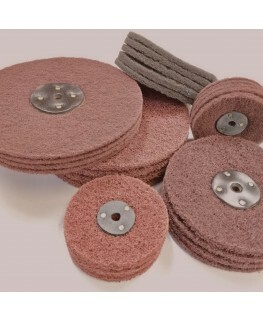 Ideal for hard steels and stainless. Heavy backed zirconia blue belts, work well on hard metals. Good quality/price product.Width-50mmLen..